Love Me Tender? 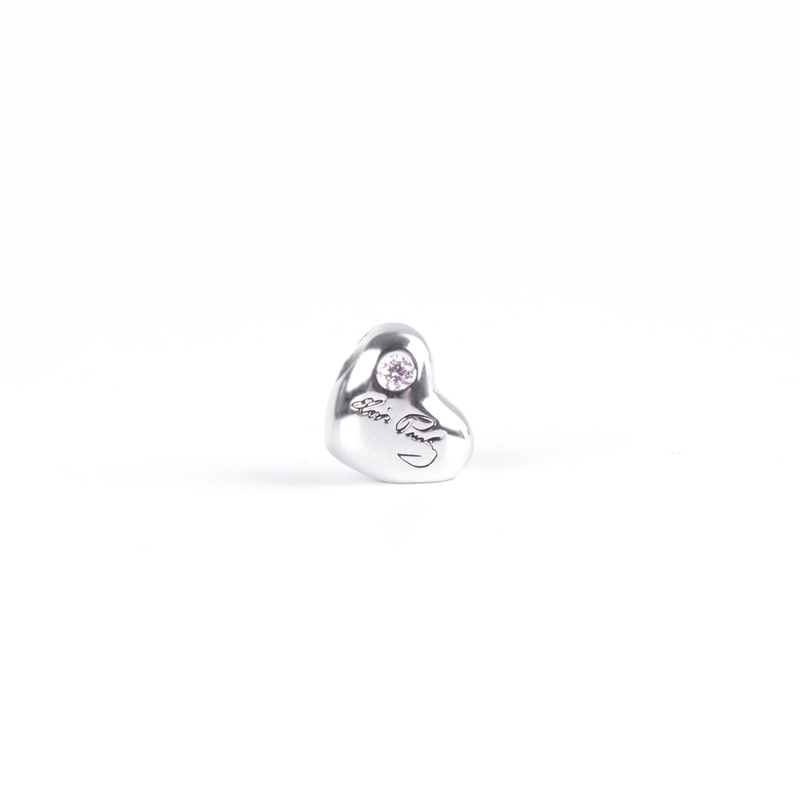 This sterling silver bead charm is a great way to show your love for the King of Rock n' Roll. Compatible with most major brands of charm bracelets.